Ken Stott & Reece Shearsmith in The Dresser. Images Hugo Glendinning. Am I ready for my audience? 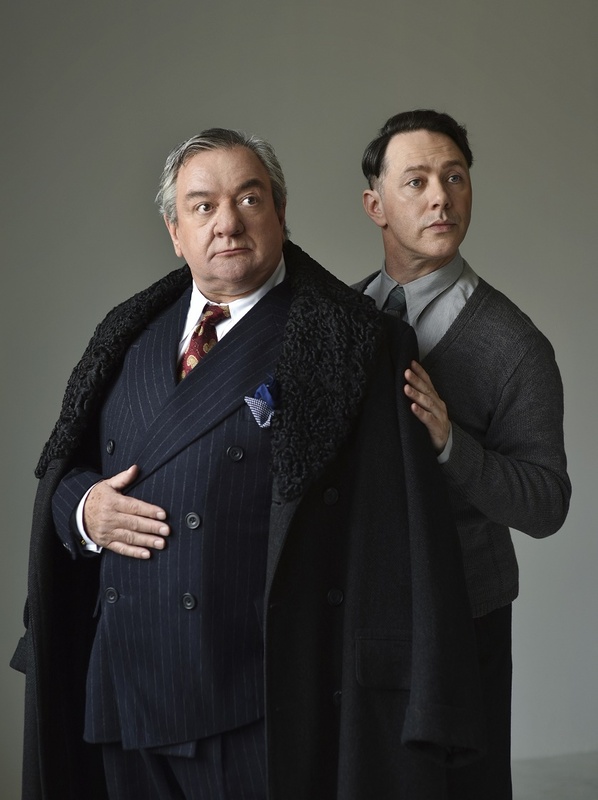 Ken Stott and Reece Shearsmith make their entrances for a revival of Ronald Harwood’s theatre homage, The Dresser, which comes to the West End in October following a brief out-of-town run. 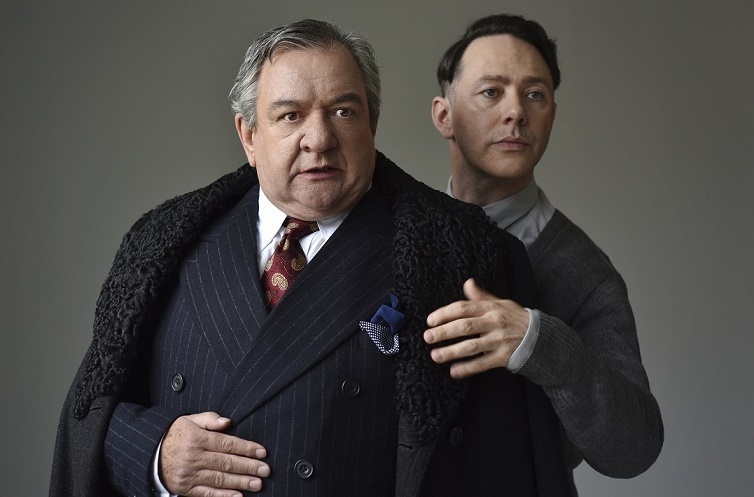 Directed by Sean Foley, Ken Stott plays “Sir” and Reece Shearsmith is his dresser, Norman. They are joined in the production by Selina Cadell and Harriet Thorpe. The Dresser tells the heartrending story of an ageing actor-manager and his long-suffering dresser as they struggle to keep the show on the road against the backdrop of a down-at-heel regional theatre in wartime. First performed in 1980 in the West End and on Broadway, the play was made into a multi award-winning film starring Albert Finney and Tom Courtenay in 1983, and a BBC television film starring Ian McKellen and Anthony Hopkins last year. Ken Stott has received four Best Actor Olivier Award nominations for his work at the National Theatre and in the West End in The Recruiting Officer, Broken Glass (for which he won Best Actor in a Supporting Role), Art with Albert Finney and Tom Courtenay, and A View from the Bridge. 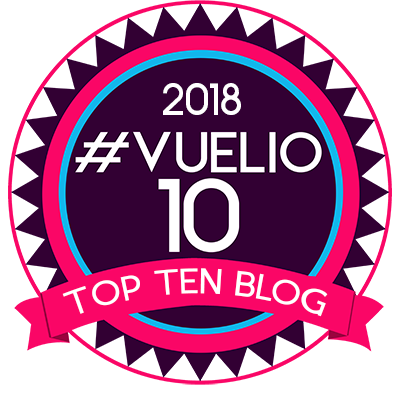 His film credits include The Hobbit, Charlie Wilson’s War and The Chronicles of Narnia, and his television credits include the critically acclaimed BBC series The Missing, for which he received a BAFTA nomination, and Rebus, the Ian Rankin crime drama in which Ken played the title role. Reece Shearsmith recently appeared in the Olivier and South Bank Award-winning Hangmen at the Royal Court. His other theatre credits include Absent Friends at the Harold Pinter Theatre, Comedians at the Lyric Theatre and The Producers at the Theatre Royal Haymarket. Selina Cadell most recently starred as Miss Froy in the BBC television film The Lady Vanishes. She is well known for her role as the village pharmacist, Mrs Tishell, in the television series Doc Martin. Her stage work includes Sam Mendes’ productions of The Cherry Orchard on Broadway and Twelfth Night at the Donmar Warehouse. Harriet Thorpe played the character of Fleur in the BBC TV series Absolutely Fabulous, and has worked extensively with Dawn French and Jennifer Saunders on other television projects. Her stage credits include Cabaret at the Lyric Theatre, Stephen Sondheim’s Sweeney Todd: The Demon Barber of Fleet Street at the Almeida and the hit musical, Les Misérables.